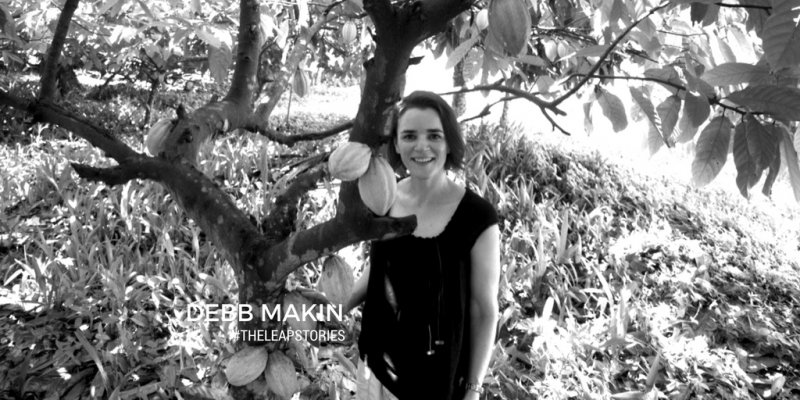 Debb made the leap from zoology to chocolatier after returning to Australia from Africa and not being able to secure zoology work. 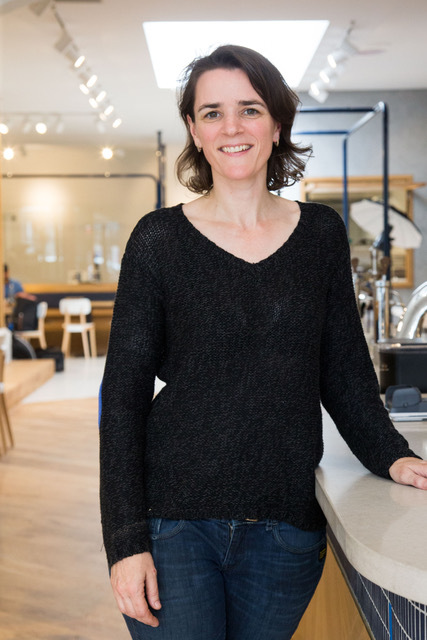 While working in other gigs for three years, Debb planned Ratio on the side, before opening up her bean to bar production facility and chocolate bar in Brunswick last year. Debb sources her cocoa beans ethically from around the world, and a tour of her gorgeous factory gives you a chance to taste the differences between beans from different lands, and see them be transformed from crunchy pods into creamy morsels. 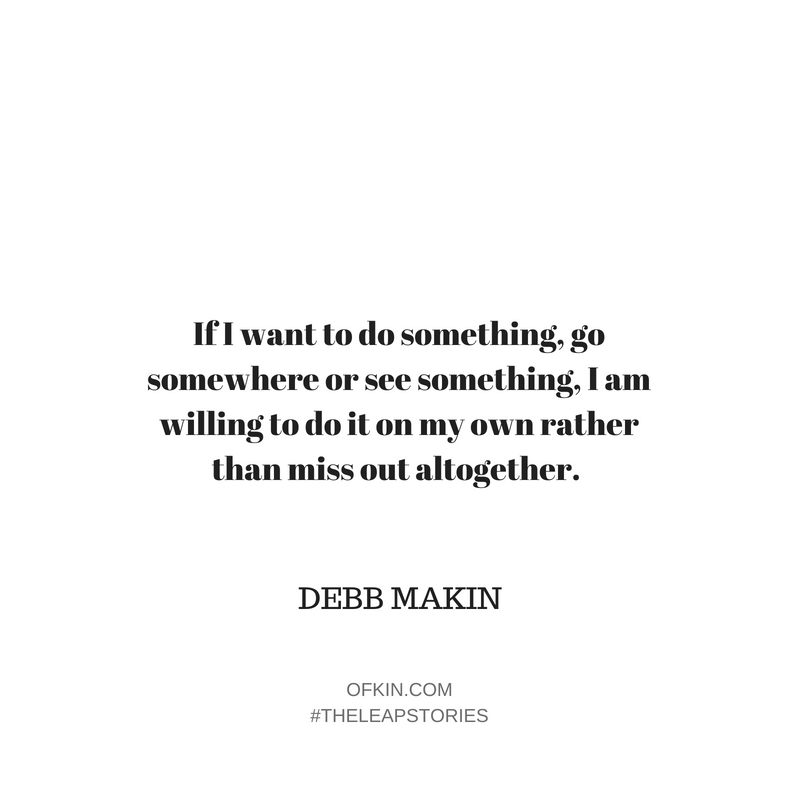 In knowing Debb’s story, it’s clear that she has a full appreciation for the ability to direct her own life on her terms. Working lives are rarely lived as straight career paths, and decisions made in one season of our lives, don’t necessarily fit in another. In celebrating her love of chocolate and travel, she’s handcrafted her own version of living fully and bought sweet happiness to not only herself, but a whole city. And my tastebuds are grateful for it! Debb Makin, from zoologist to chocolatier, captured in the wilds of her chocolate factory and bar, Ratio in Brunswick. I always wanted to be a zoologist as I love animals but my mum believes it’s because she showed me John Wayne’s “Hatari” at an impressionable age. 1/ Not giving up on my dream to pursue zoology and moving to American with 2 days notice. (I had given up and gone to night school to become a travel agent, done a trial at Flight Centre the day my American boss rang and said my visa had finally come through – all visas were stopped after 9/11 so I thought there was no way I’d get back but as it was already in the system it came through so 2 days later I moved to Texas). 2/ Risking everything financially to open my own business as the majority shareholder in a new field. 1/ Pushing a food cart through corporate building levels for Spotless whilst studying at night to be a travel agent. This was after returning from a year doing fieldwork in Kenya and unable to get zoology work in Australia. 2/ Managing the café I have a small ownership stake in. 1/ My parents instilled a good work ethic for my brother and I from an early age. 2/ My brother is a great example of how hard work pays off, after losing everything in a failed business he rebuilt slowly and is a very successful business owner today and my mentor. 3/ My cousin now runs the family sheep station and has modernized the farm to keep up with today’s market. Farming is such a hard profession and its great to see him succeeding. It wasn’t a breaking moment. I spent 3 years planning and researching how to open my business. It’s a huge financial risk so wanted it to be a calculated risk. I’m a planner not spontaneous. I don’t know if it’s overcoming fear or choosing courage. Only you can change your own life. If I want to do something, go somewhere or see something, I am willing to do it on my own rather than miss out altogether. So many people won’t do things on their own and then complain they haven’t done anything or been anywhere. You can’t always have “security” – be it guaranteed personal safety, financial or emotional. 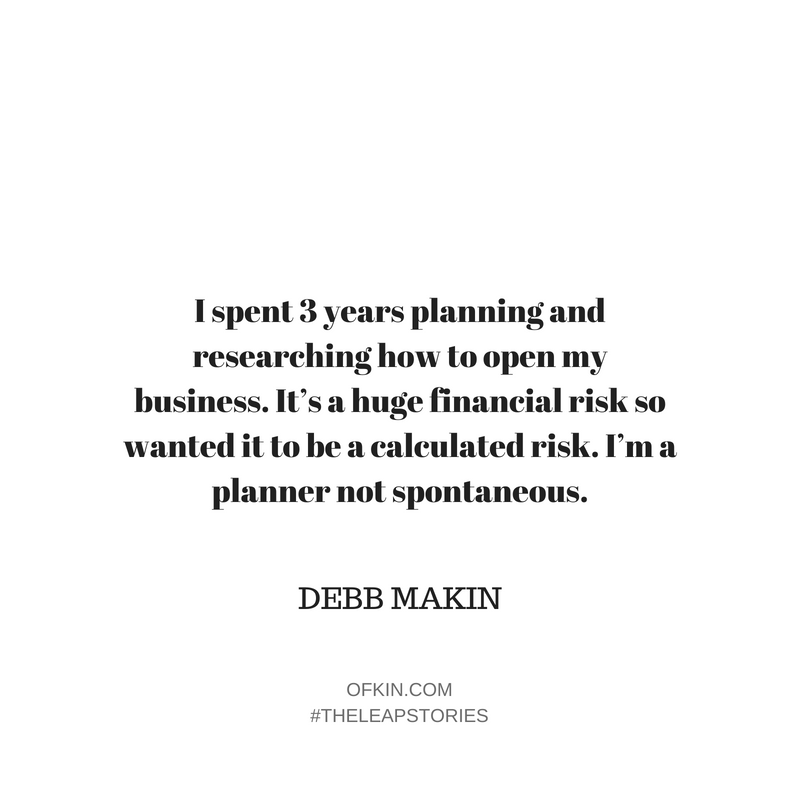 It takes a lot of sacrifices both financially and timewise to leap. You can’t go to that concert, dinner, trip or buy that new piece of clothing, gadget or ‘it’ thing. Some people are willing to compromise on day to day personal fulfilment for the security and stability it provides and enjoy their creature comforts, while others prefer to risk it all for the chance of something more. I don’t think there is a right or a wrong path as long as you are happy with the path you have personally chosen. House as equity, business loan, parents and brother as financial backers. Wedding planning to the corporate world, back to wedding planning and taking a $20k pay cut as I hated the [corporate] work. You spend more time at work than anywhere else so you have to enjoy what you are doing. Taking a high paying corporate M-F gig. It was boring as hell after years of enjoying low paid, massive hour wedding planning, even though I had done it before and hated it! Sometimes the lieu of money outways the joy factor, but it’s short-lived for me. I was lucky enough to have the money to quit and take a year off to do volunteer work in South Africa after we sold a café at a high profit. This is where the Ratio plan started to formulate. Not making ends meet. Keep hitting the footpath and spreading the word about our great product. 7. 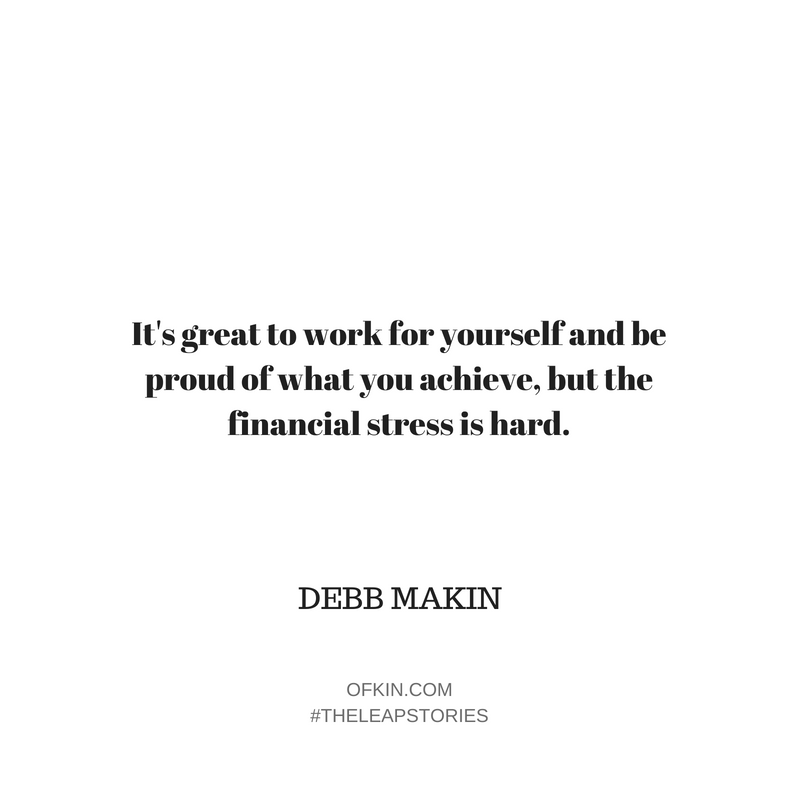 It’s great to work for yourself and be proud of what you achieve, but the financial stress is hard. Doing something you enjoy and can be proud of on a daily basis. Hours of work and financial strain. Keep looking to the future – apparently, it gets easier!? 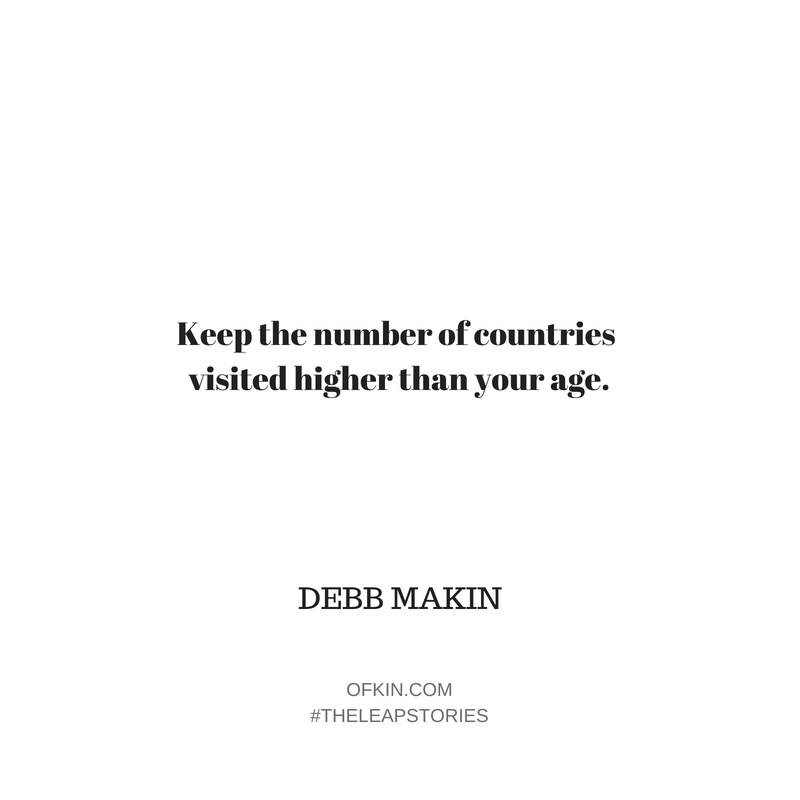 Keep the number of countries visited higher than your age. A few years back I was volunteering in South Africa with an English lady, Paula. She has now packed up her UK life and moved to South Africa fulltime to manage the new animal sanctuary the organisation started. Trust your gut and go for it. Why chocolate? I don’t drink alcohol or coffee, chocolate has always been my go-to treat. So I wanted to share high quality ethically sourced chocolate with Australia. Right now I’m: Looking at ways to implement all the wonderful things I saw on a recent trip to Dandelion in San Francisco and Reserva Zorzal in the Dominican Republic. Hearing: Whatever is on the radio. Eating: Whatever frozen dinners my mum has supplied to keep me going as I have no time to cook myself. Drinking: Ratio chocolate brownie milkshake. Reading: Dandelion’s “Making Chocolate: From Bean to Bar”. Loving: Meeting new people in the chocolate world and sharing ideas. Take A Leap Panel Chat! Meet three fierce and diverse leap takers in real life! Hear their stories and ask your questions. 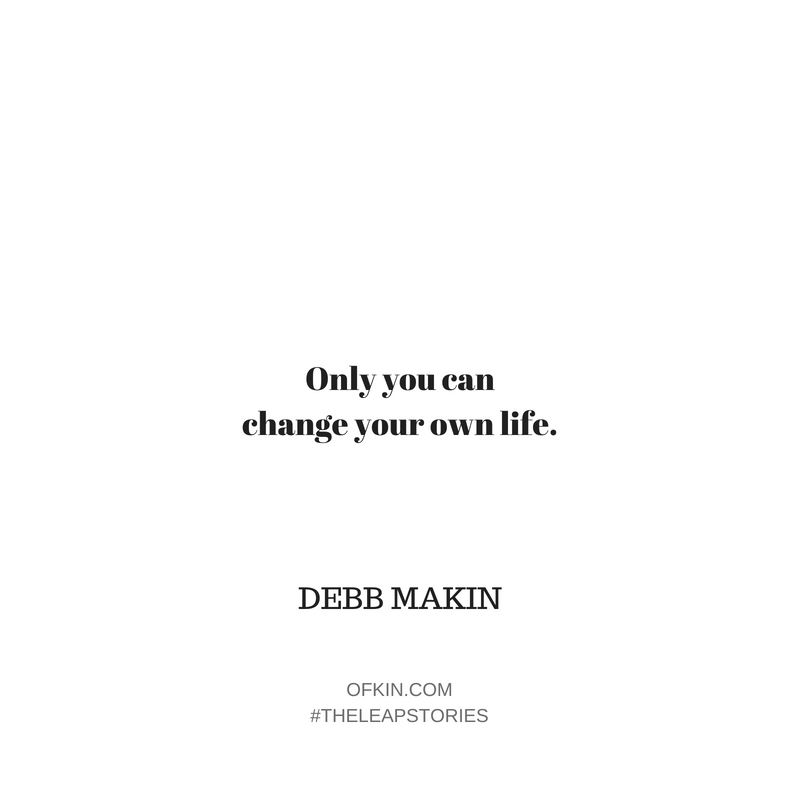 We keep it real and help you find your own leaping path.